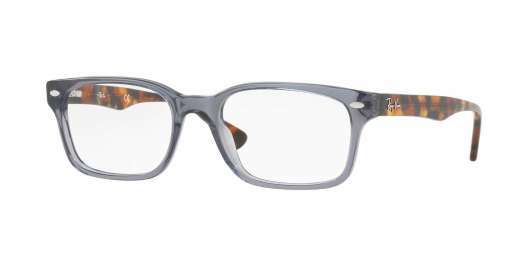 Start seeing in style with the RX5286 from Ray-Ban Rx. 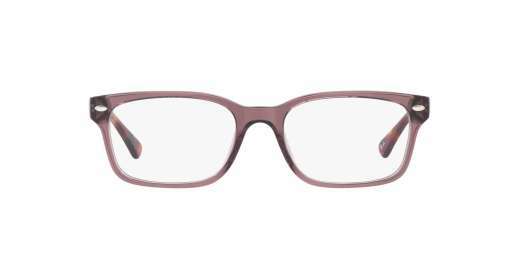 With an assortment of colors to choose from, these glasses feature an oval shape that pairs with medium faces. A plastic material delivers durable yet light-weight wear. And with progressive lenses available, you can see clearly from any distance with ease. 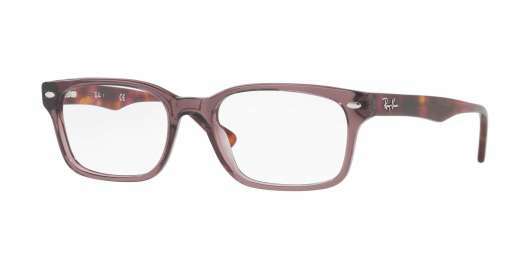 For the woman who has an eye for style, the Ray-Ban Rx RX5286 is the answer for your eyewear needs. Shop today.